Herkimer County is a county located in the state of New York. 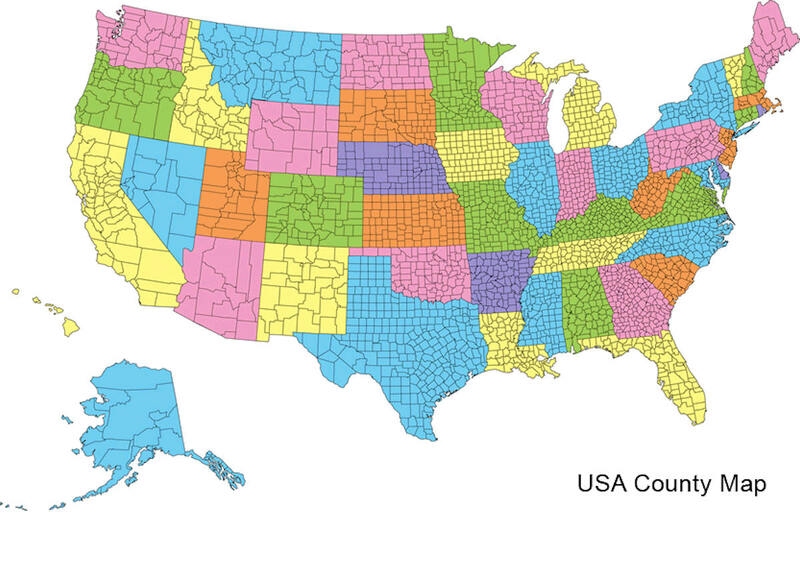 Based on the 2010 census, the population was 64,519. Its county seat is Herkimer. The county was created in 1791 north of the Mohawk River out of part of Montgomery County. It is named after General Nicholas Herkimer, who died from battle wounds in 1777 after taking part in the Battle of Oriskany during the Revolutionary War. This county was formed from Montgomery, Feb. 16, 1791. Onondaga was taken off in 1794, Oneida and a part of Chenango in 1798; the present territory of Hamilton co. was taken off and annexed to Montgomery in 1797; parts of Montgomery co. were annexed April 7, 1817; and parts of Richfield and Plainfield, Otsego co., were annexed in forming Winfield in 1816. It is centrally distant 80 mi. from Albany, and contains 1,745 sq. mi. Agriculture forms the leading pursuit. The hilly character of the surface particularly adapts this co. to pasturage; and dairying has long been the leading branch of industry. Hops are largely produced. At Little Falls, and a few other localities, considerable manufacturing is carried on. The county seat is located at the village of Herkimer. 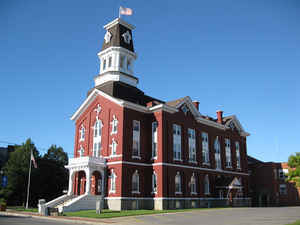 The courthouse is a fine brick building fronting Main St., near the center of the village. The jail is a stone building, on the opposite side of the st. from the courthouse. The clerk's office is a fireproof brick building, upon the courthouse lot, fronting Court St. The poorhouse is located upon a farm of 65 acres 6-1/2 mi. N. of the courthouse. The average number of inmates is 130, supported at a weekly cost of $1.30 each. The farm yields a revenue of about $700. A school is taught about 6 months in the year. The institution is in good condition and seems to be well managed. The works of internal improvement within the co. are the Erie Canal and the N. Y. Central R. R., both extending along the valley of the Mohawk. [Extracted from "Gazetteer of the State of New York", by J. H. French, 1860, the section on Herkimer County. 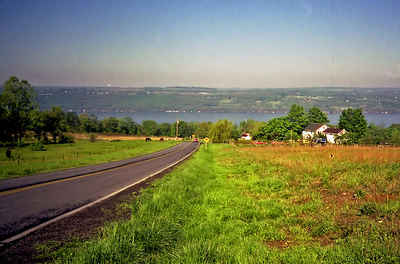 Herkimer County, founded in 1791, once covered a vast section of New York State - eleven counties! It could appropriately be called the "Mother of the Empire State's Heart Section." As reported by the Census Bureau, the county has a total area of 1,458 square miles (3,777 km2), of which, 1,411 square miles (3,655 km2) of it is land and 47 square miles (122 km2) of it (3.23%) is water. Herkimer County Community College is located in the Village of Herkimer.